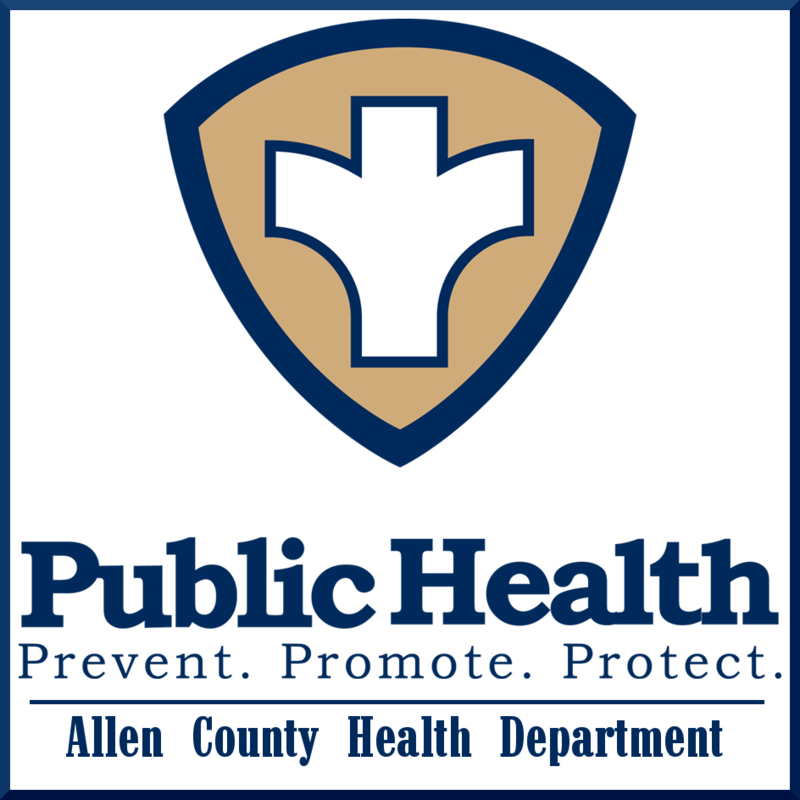 The Allen County Health Department opened it's doors at the 207 East Locust Street location in 1959 to provide public health services for our community. In 2009, we partnered with the Allen County School System to provide school nursing services to students in Allen County. The health department moved to the newest location at 107 N Court Street in 2013. After many years and a lot of changes, one thing has remained the same. We are passionate about helping improve the health of our local community through education and disease prevention services.